Google has launched a Netflix-style service that will enable people to play computer games over the internet without the need for a console. Stadia, which would run on Google's Chrome browser on a desktop computer, smartphone or tablet, was launched yesterday at the Game Developers Conference in San Francisco. Crucially, games would not require installation on users’ devices, because they would run directly from Google’s cloud computer servers. Google said that Stadia's cloud computing power is the equivalent of a console running at 10.7 GPU teraflops, making it faster than Sony’s PS4 Pro and Microsoft’s Xbox One X combined. It will also use video-sharing platform YouTube as a vehicle to drive demand to Stadia. At yesterday’s conference, Google’s recently hired head of gaming, Phil Harrison, showed how someone viewing a video on YouTube could press a "play on Stadia" button and begin playing the title within seconds. Id Software's major title, Doom Eternal, will be one of the first games available. Google experimented with streaming data-rich games in 2018 with Project Stream, in which the Ubisoft game Assassin's Creed: Odyssey was available to play via Chrome. 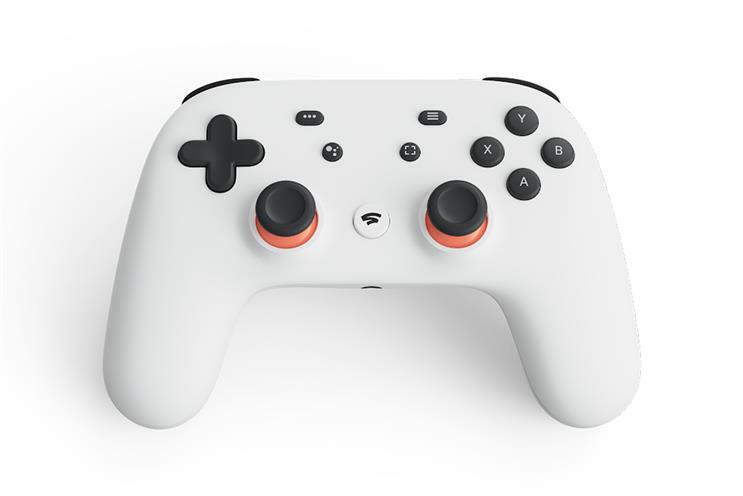 Google has also manufactured a game controller to use with Stadia that would communicate with cloud servers independently from any other hardware being used. This will, Google says, solve the problem of latency that can impact split-second decisions involved in multi-player games. Stadia is due to launch later this year in the US, the UK and Canada. Google has not yet confirmed how much subscribing to Stadia would cost or whether it would be supported by ads. Google said Stadia will eventually be able to handle 8K resolution video – 16 times more detailed than HD, meaning it will be much higher than the standard quality for PC gaming.